To view additional images from the "August 1885, Yellowstone Park, Columbia River, etc." 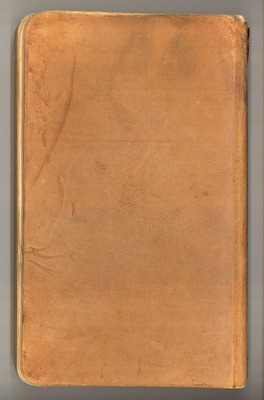 journal, click here to view the image gallery. To view additional journals by John Muir, click here to view the top level of the collection.